TIME has named German Chancellor Angela Merkel its ‘Person of the Year’. 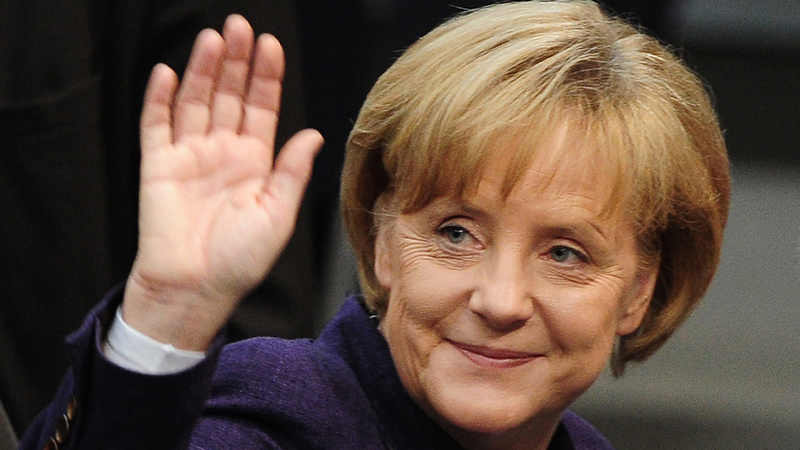 Merkel is the first woman named Person of the Year in three decades. The New York-based news magazine praised her leadership on a range of issues, including her handling of the refugee crisis and helping keep Greece in the Eurozone. See the report here! Angela Merkel was once seen as the Christian Democrats’ interim leader after the departure of Helmut Kohl. 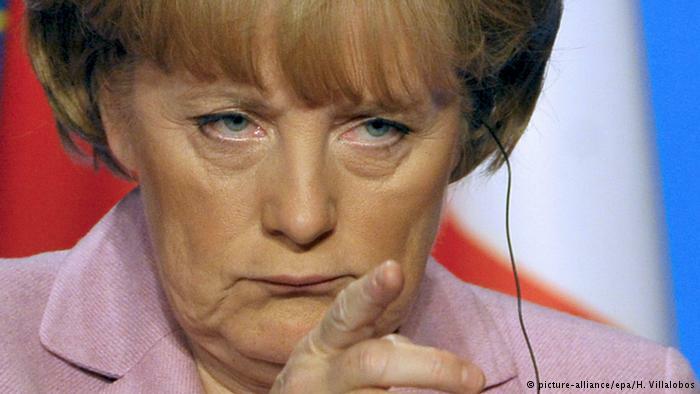 Today, she has been party leader for 15 years and ruled Germany for a decade. And the Merkel era continues. Here are the most important moments. 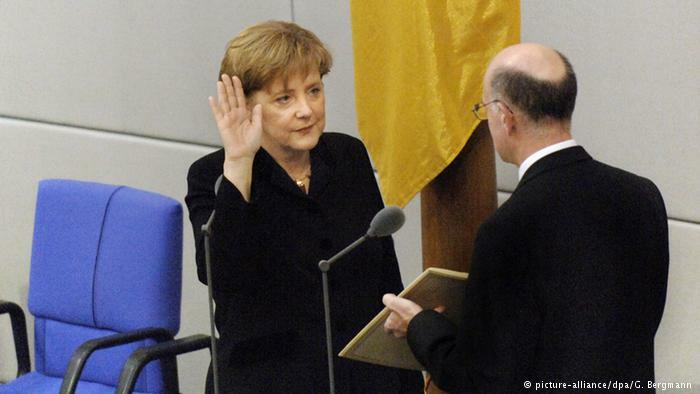 “I want to serve Germany”: Angela Merkel made that promise when she was sworn in as chancellor on November 22, 2005. Merkel was the first woman to become chancellor, and first chancellor from the former East Germany. She became head of the government, a grand coalition between the Christian Democrats/Christian Social Union (CDU/CSU) and the Social Democrats (SPD). Merkel’s start was shaped by her low-key manner and her more presidential-style of leadership. 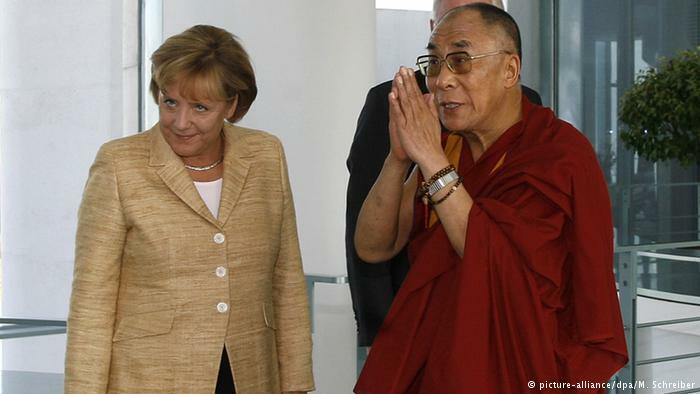 She caused a stir in 2007 when she met with the Dalai Lama, to the displeasure of Beijing, a visit that resulted in the clouding of German-Chinese relations. 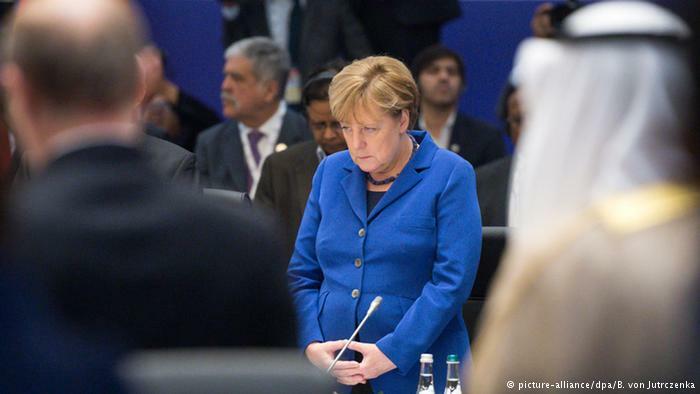 Merkel defied concerns and seemed to want to distinguish herself in the field of human rights. 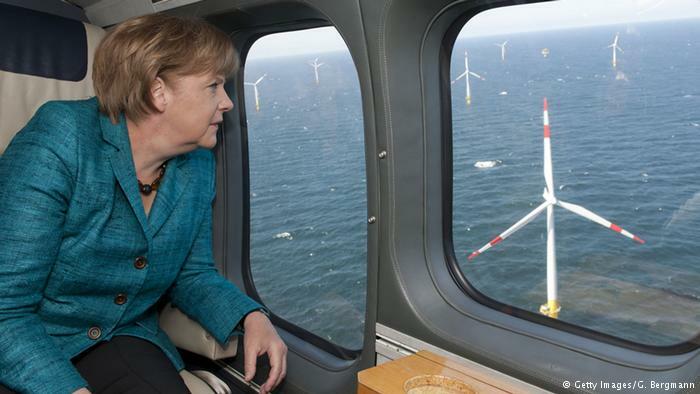 In most crisis situations, Merkel remains cool. When the financial markets collapsed in 2008 and threatened to pull down the German economy, she acted. She was significantly involved in the construction of the euro safety umbrella, and distinguished herself as a crisis manager. 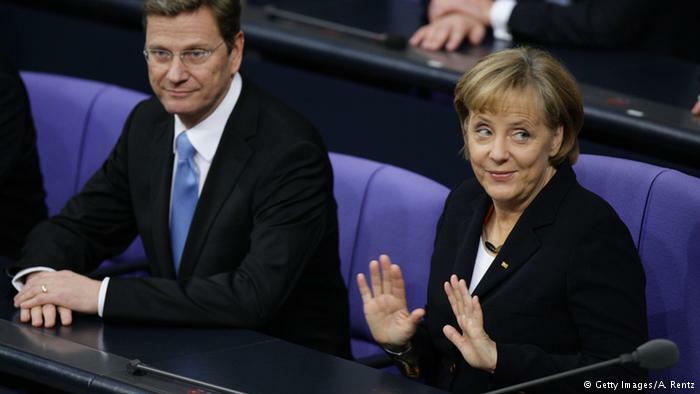 Germany got off relatively scot-free but Merkel’s measures were felt by others, notably the Greeks and the Spaniards. Despite polling the second-worst election result in the history of the conservative alliance, the general election on September 27, 2009 was a triumph for Merkel. After the unloved grand coalition with the SPD, she was now able to rule with her preferred partner: the liberal Free Democrats (FDP). Merkel, who as a physicist is known for thinking things through, did not foresee the 2011 nuclear catastrophe in Japan. In the wake of the Fukushima disaster the staunch supporter of nuclear energy changed her tune in record time. A newly agreed long-term extension program for nuclear reactors was quickly overturned, and Germany was on track for a nuclear exit. 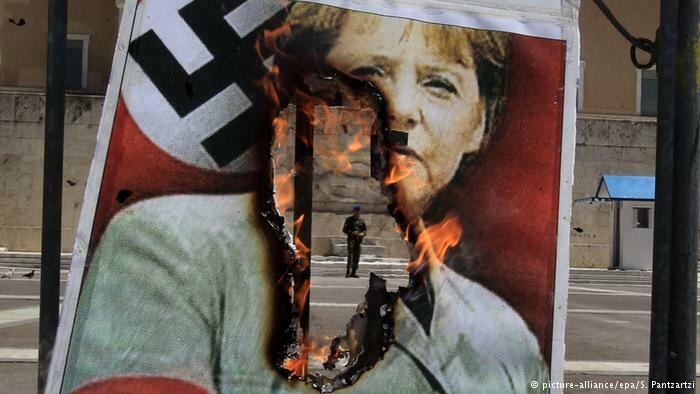 Merkel’s worldwide fan base is large – though in Greece, it’s perhaps a bit smaller. The chancellor faced much hostility in 2014, at the high point of the Greek financial and debt crisis. Old images of the German enemy were resurrected, but Merkel remained steadfast: economize, reform, make cutbacks, those were her demands of the Athens government. 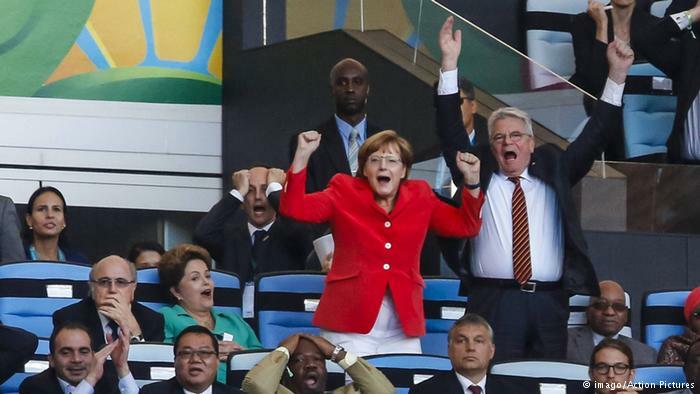 Merkel, typically reserved, let go of all the restraints of protocol at the 2014 FIFA World Cup final in Rio de Janeiro, cheering together with German President Joachim Gauck. She was at the height of her popularity, and the victorious German national soccer team as well, both shaping Germany’s image abroad. We can do this, can’t we?! Asylum laws know no upper limit, said the chancellor earlier this year as hundreds of thousands of refugees arrived in Germany via the Balkans. 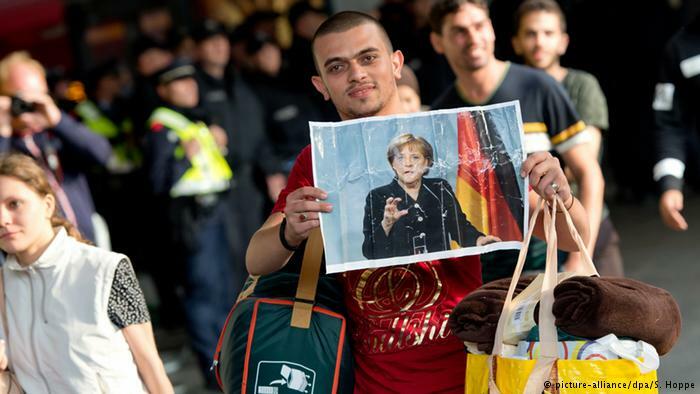 “We can do this!” is Merkel’s motto in the face of Europe’s refugee crisis. She has a plan, she says. But in the meantime, many Germans are wondering: “Can we succeed?” The answer remains to be seen. Friday the 13th – a massacre in November. 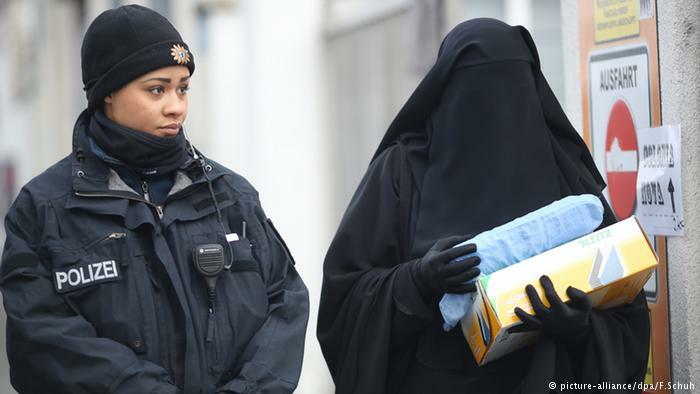 France is in a state of emergency, and Merkel assures her mourning neighbor of “every support.” The fear of terrorism has enveloped everyone. 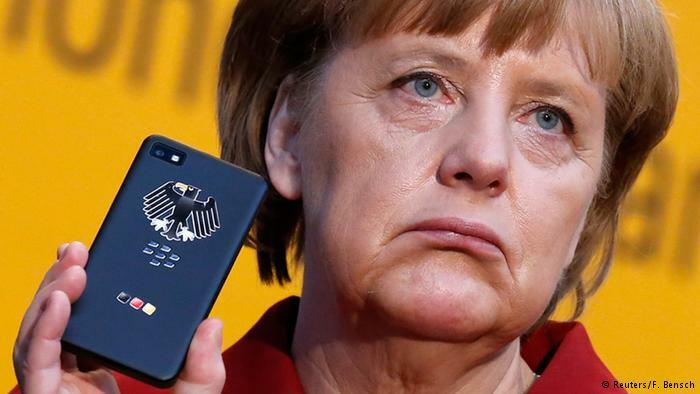 Without a doubt, Germany’s chancellor is facing one of the greatest challenges of her 10-year anniversary.